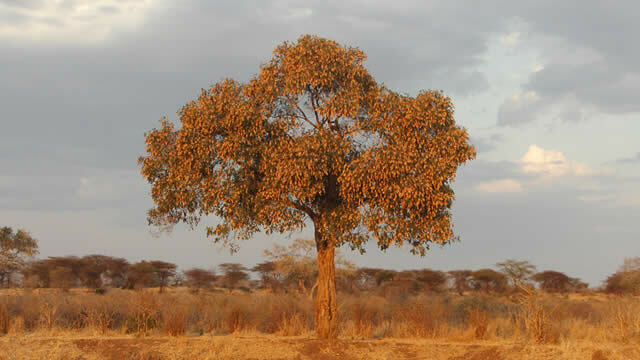 Ruaha is considered one of Tanzania�s �best kept secrets� with a rich floral diversity providing a wealth of wildlife, and an average of just 6,000 visitors per year. The easiest way to arrive is by small plane from Dar es Salaam, Zanzibar or Selous. 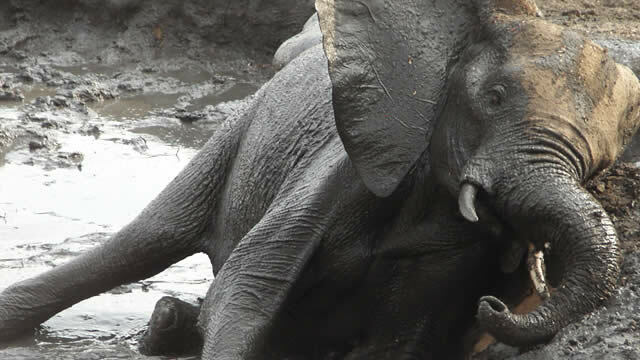 The park is noted for its large herds of elephant, greater and lesser kudus, sable and roan antelopes. 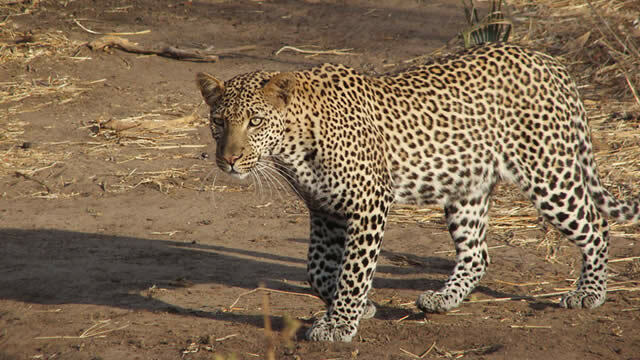 There are many predators including lions, cheetahs, jackals, highly endangered hunting dogs, leopards and striped hyenas. 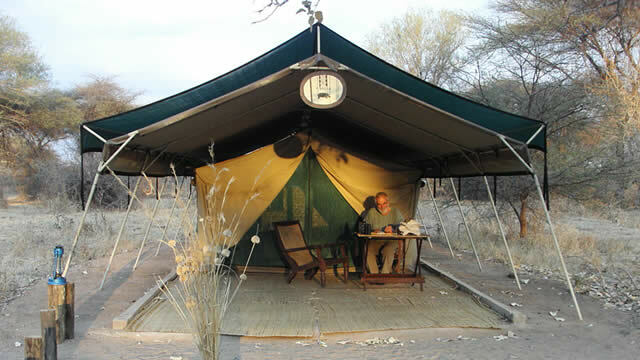 There are also a few luxury tented camps. Eight en-suite tents line the Mondonya Sand River which hosts an abundance of wildlife. 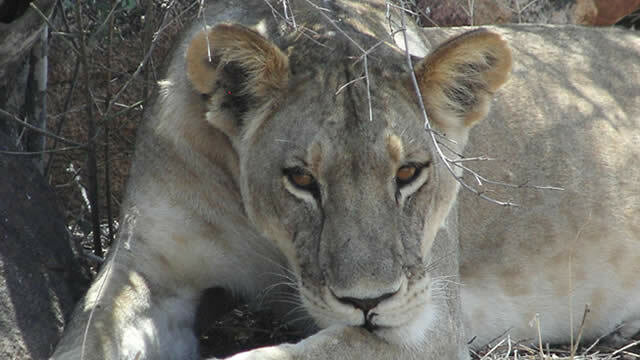 None of the camps are fenced and animals roam freely day and night, providing wonderful sightings at close range. On game drives we had almost constant sightings of giraffe, zebra, impala, baboon, elephant, wart hog, mongoose, guinea fowl, fish eagles and lilac rollers. 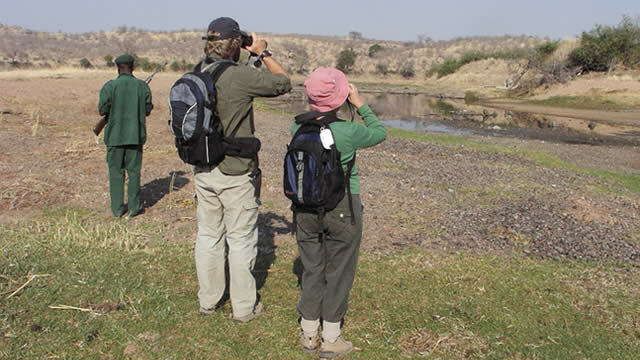 Mwagusi Safari Lodge is in a different area nearer the prime game viewing areas due to year-round waterholes. Accommodation is in 8 large and comfortable tents with private verandas overlooking the river. Before dinner there were elephant and giraffe drinking from a waterhole less than 10 meters from our porch, and vervet monkeys watched us from the trees. Meals are communal, served in a riverbed lit by lanterns. The sounds of the animals at night, the dawn chorus, coffee served in your tent, and before you know it you�re ready for another game drive...heaven.